July 29, 2016 2 comments on "Removing Silly Putty or Slime from Carpet"
Are you trying to get silly putty or slime out of carpet fast? Even if the silly putty or slime has dried on your carpet, there is still hope! 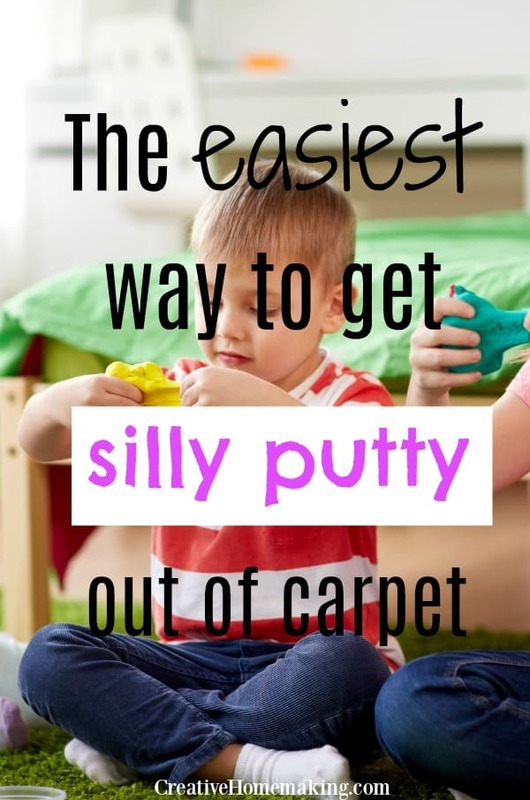 This easy tips from our readers will help you in removing both slime and silly putty from your carpet. 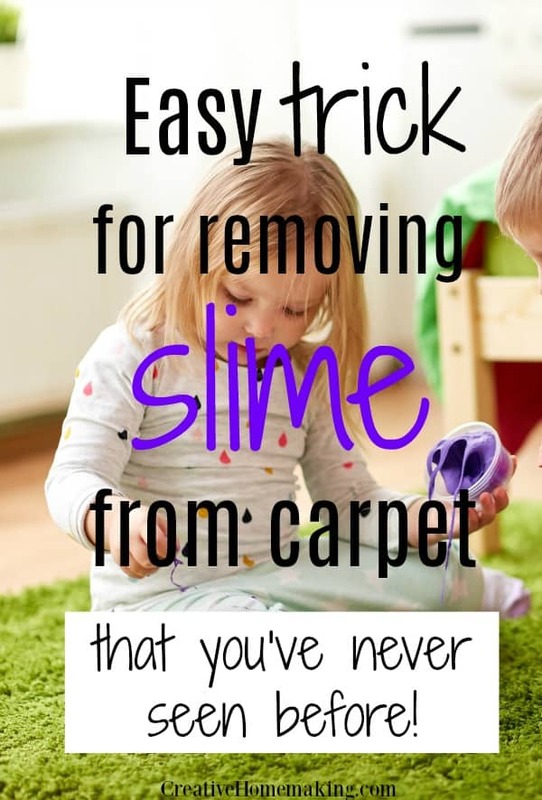 Note: The tips for removing silly putty from carpet are first, and the tips for removing slime are at the end of the article. Tip #1: I actually did it – just now. I used Goo Gone Sticker Lifter following the directions. I scrubbed a LOT. Then I used super hot, soapy water. 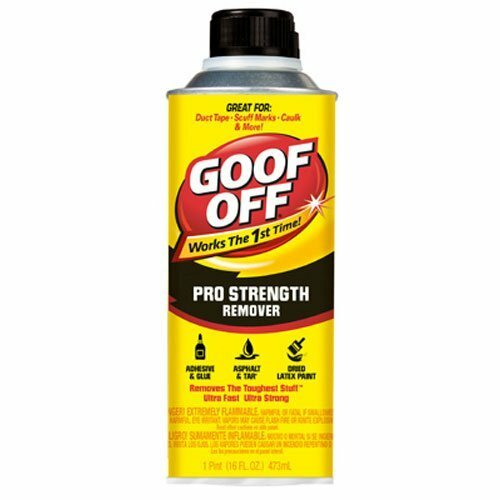 That was what seemed to really do it, but the Goo Gone loosened it up first. Then I rinsed it well. It will never be perfect, but since the carpet is beige with brown flecks and a medium pile, it will be pretty much invisible unless you know where to look. The whole process took nearly an hour for a 1 inch spot. Tip #2: Now, this is from a 30 year old male. My little two year old got silly putty into our carpet. It was awful. I used the previously mention method: Goo Gone and hot, soapy water. A little goo remover and hot water and presto. All gone. It took 10 minutes. This was in a shag style carpet with a ton of silly putty. Tip #3: I just used Goof Off, (water based). Results were literally instant. Silly putty dissolved completely and we blotted the goof off out of the carpet. Tip #4: For removing silly putty on carpet, I used WD-40 on spot for 10 minutes as recommended on your website but I had no rubbing alcohol so instead I followed with Oxi Clean in hot water, a little rubbing with an old toothbrush, and the silly putty came right out. 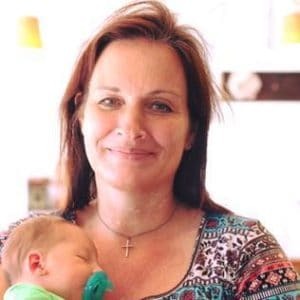 Tip #8: My daughter “lost” silly putty and I found it…on our couch, a fuzzy throw blanket, denim jacket and pajama top! I asked my husband to pick up goof off when he went to the store based on someone else’s tip. Tip #11: Found the kids’ thinking putty stuck in new charcoal shag carpet. Was similar to gum in hair. Pulled up as much as possible. The rest was really stuck in there. Went to this site and tried the tip for rubbing alcohol. The best way to remove slime from carpet after it dries is to use a rag to apply white vinegar directly on the slime. The vinegar will work to dissolve the slime so that you can wipe it off the carpet. For tough stains, let the vinegar sit on the stain for a few minutes before gently rubbing at the slime with the rag. To find out how to remove playdough, candle wax, nail polish, and more from carpet, check out these genius carpet cleaning tips. 2 Comments on "Removing Silly Putty or Slime from Carpet"
Anyone know about how to specifically get the black Think Mud Magnetic Slime out of carpet???? Very concerned about it being black and magnetic….how that might change things when putting vinegar or Goo Be Gone on it.